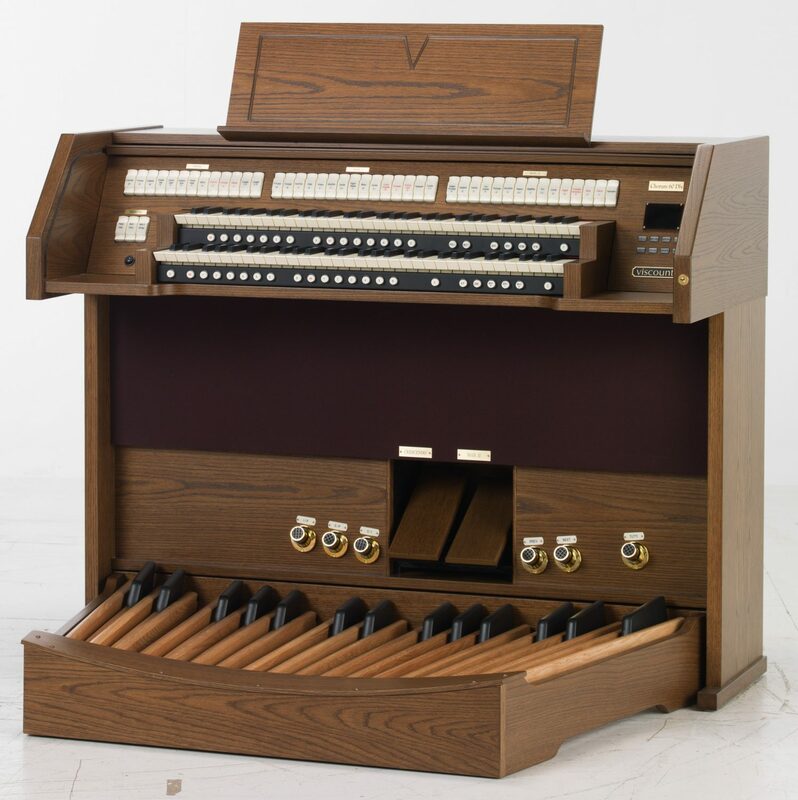 Can I attach a Viscount Organ to an Existing Pipe Organ? 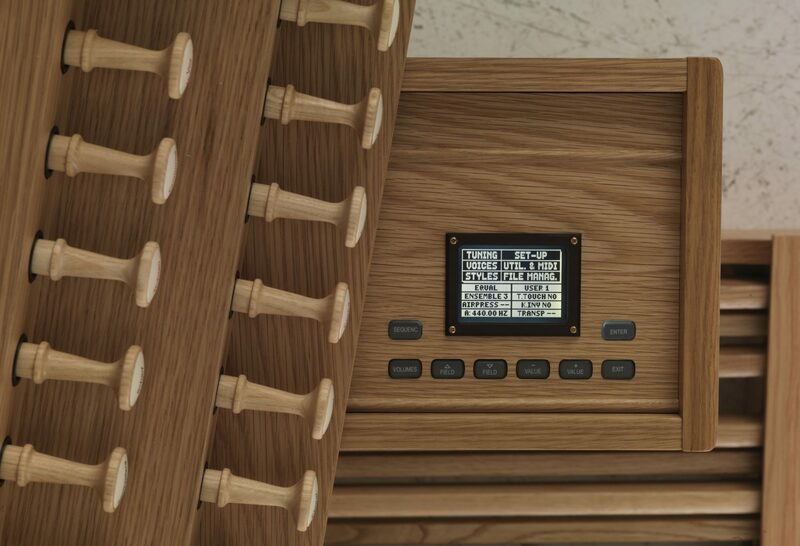 Patented Tuning Technology- Viscount has one of the most sophisticated tuning systems available, which keeps your digital stops tuned with your pipes, no matter how far or how fast yours pipes may drift. 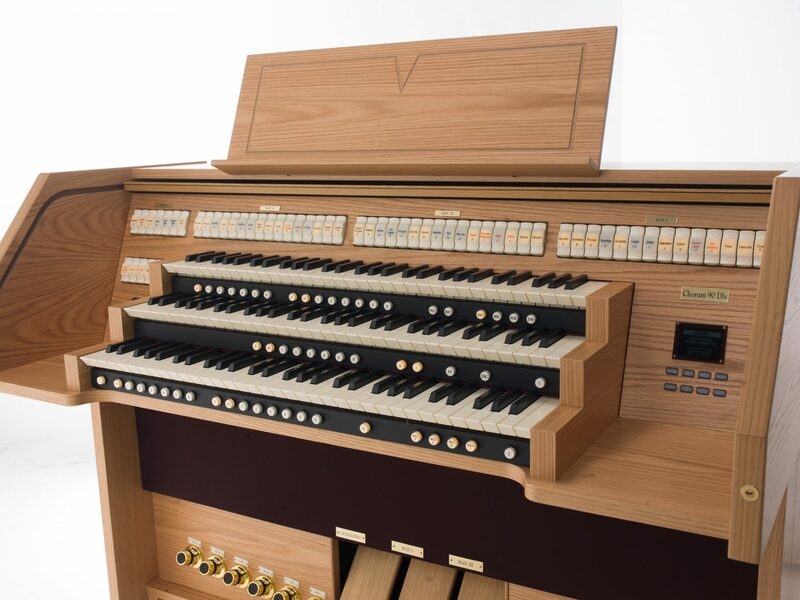 The tuning and interface systems of hybrid Viscount organs are patented technologies that, not only constantly check the tuning of the pipes, but also monitor real time temperature shifts in the chamber to anticipate where the pipe tuning will drift next before it happens! 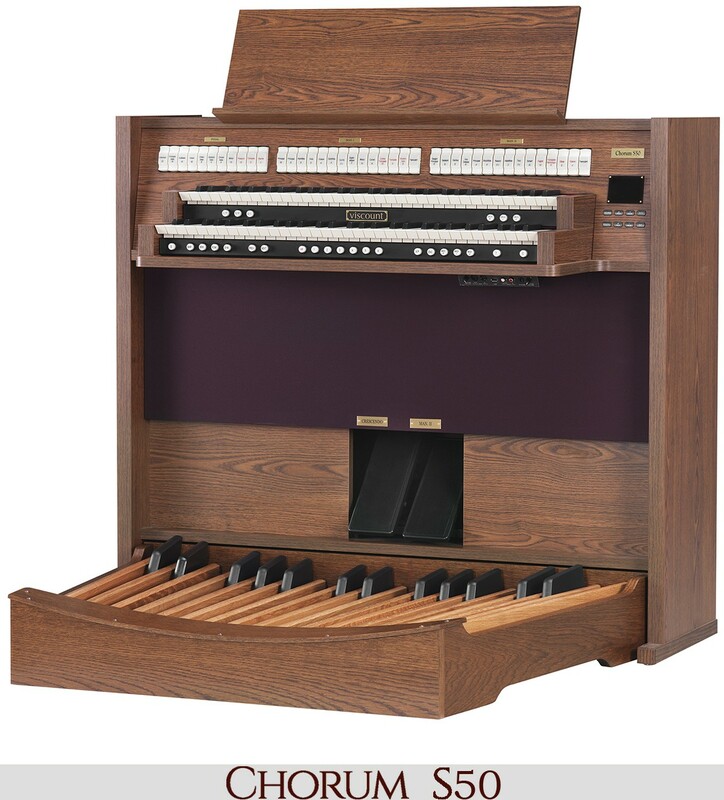 This added layer of monitoring ensures the pipes and digital stops of your Viscount Hybrid Organ will always sound as one beautiful ensemble. 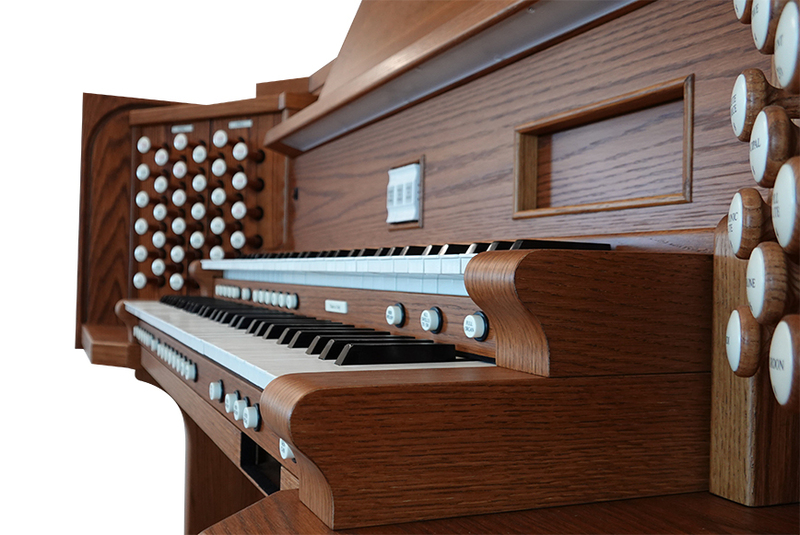 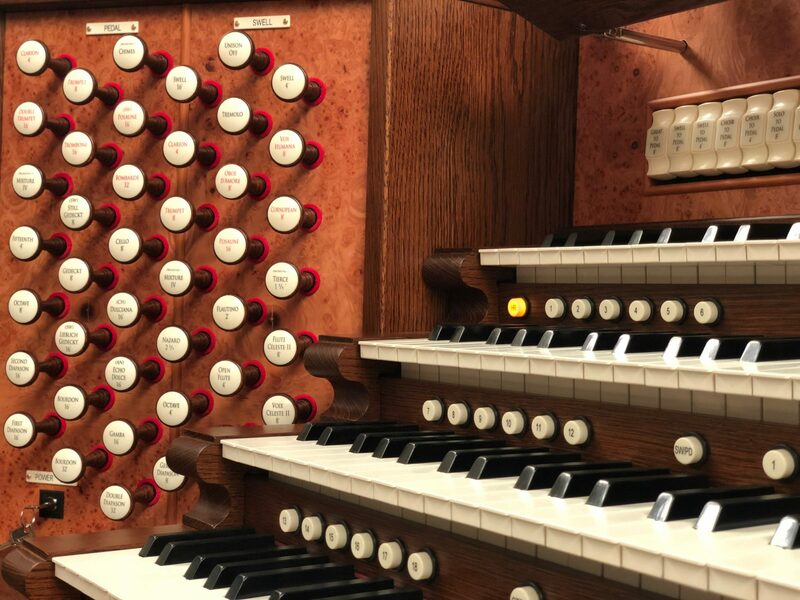 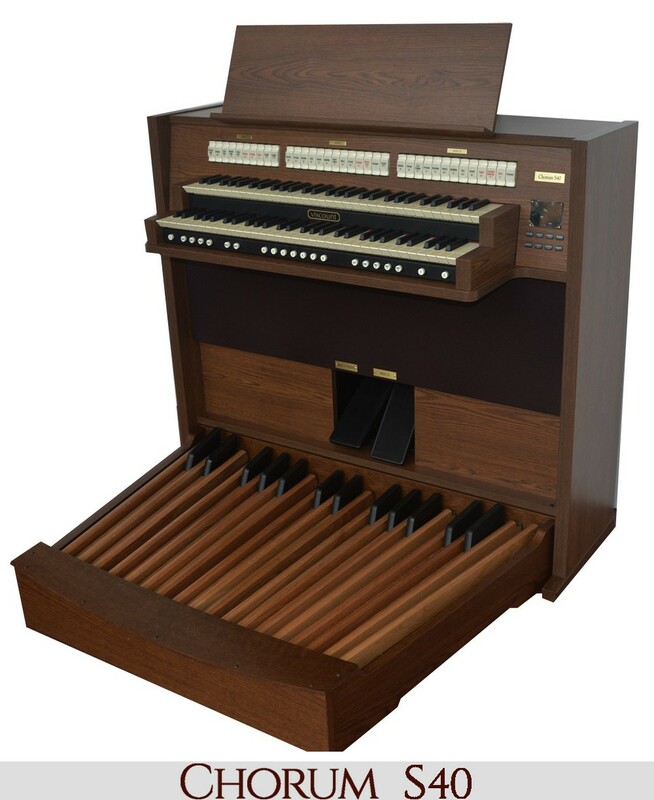 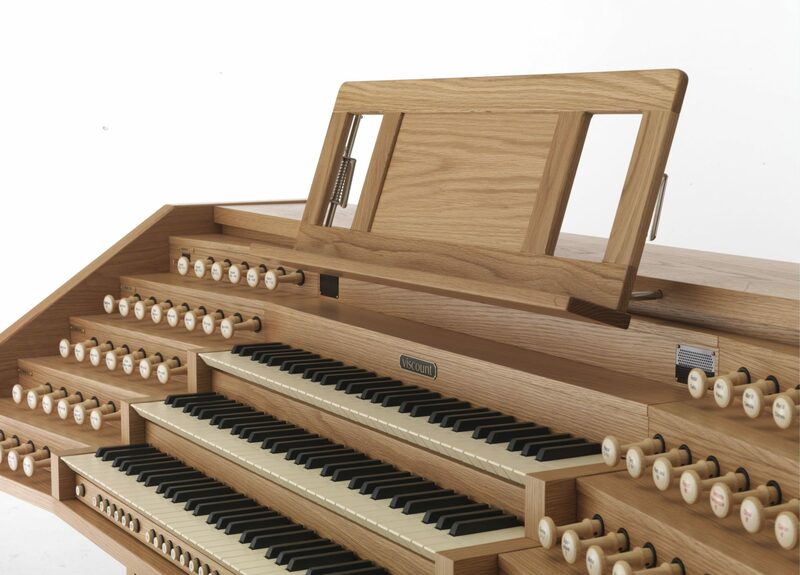 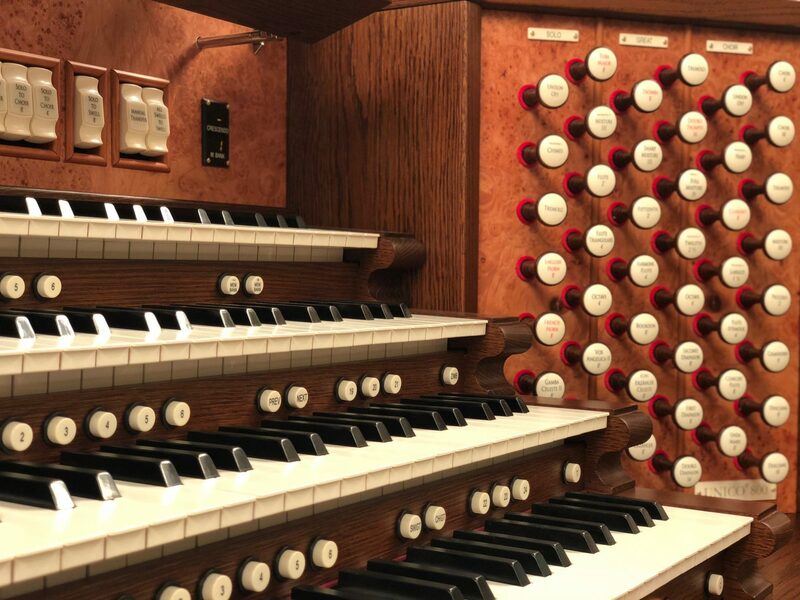 Use Your Existing Pipe Organ Console, or Choose a New Viscount Console- Physis® Technology can be integrated into your existing pipe organ console. 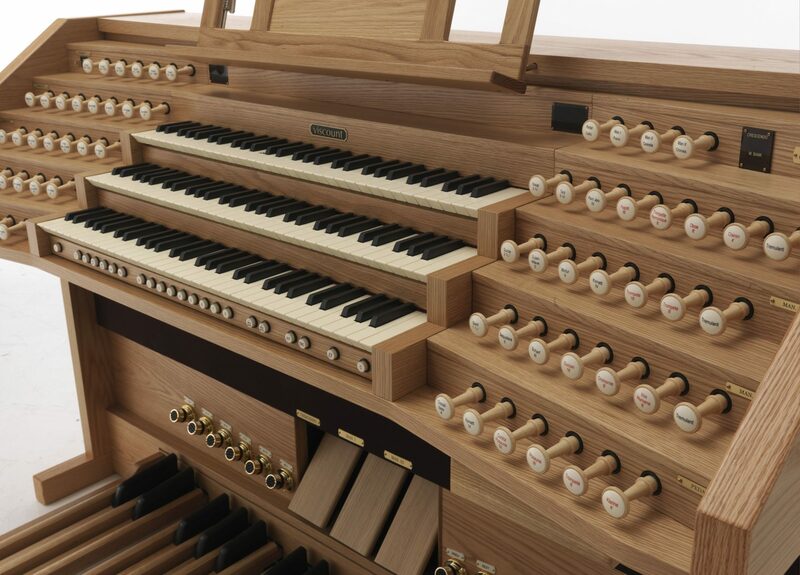 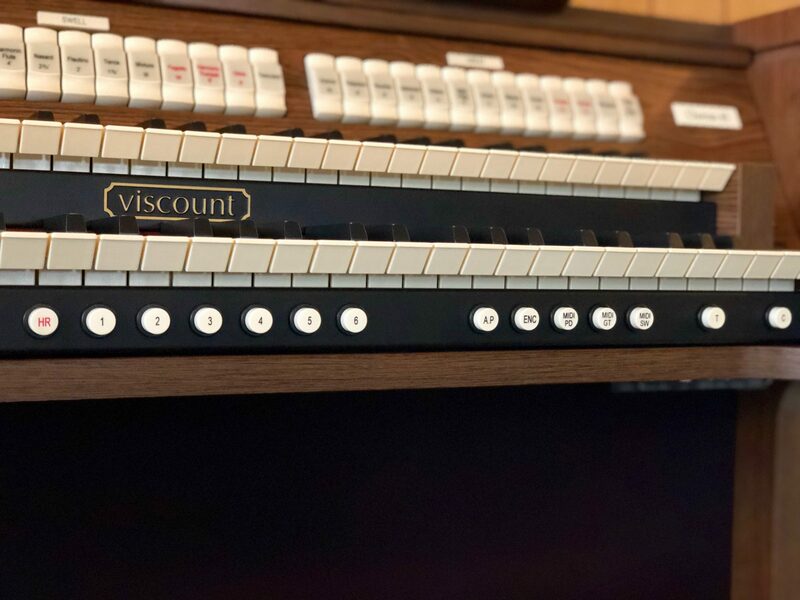 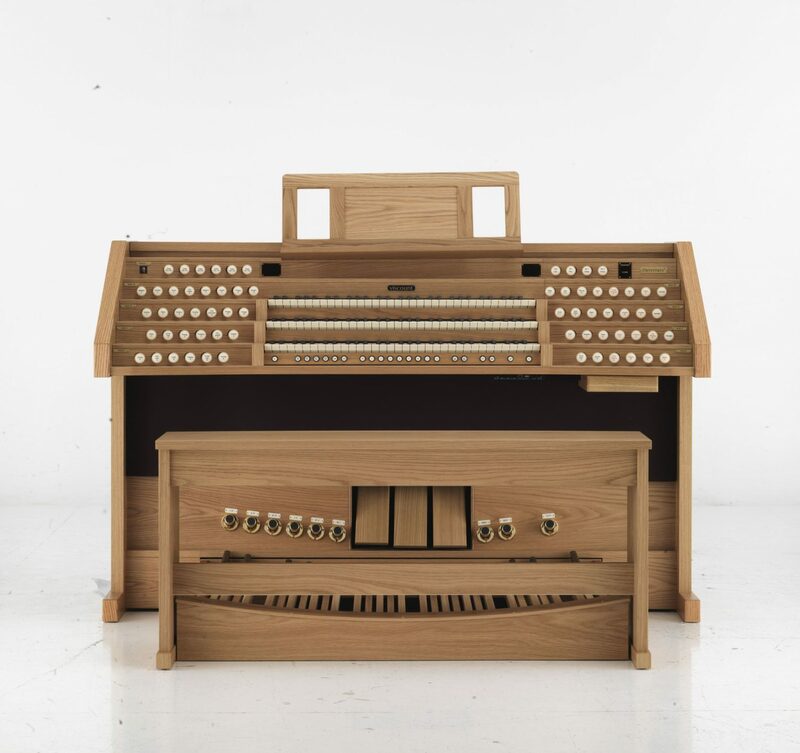 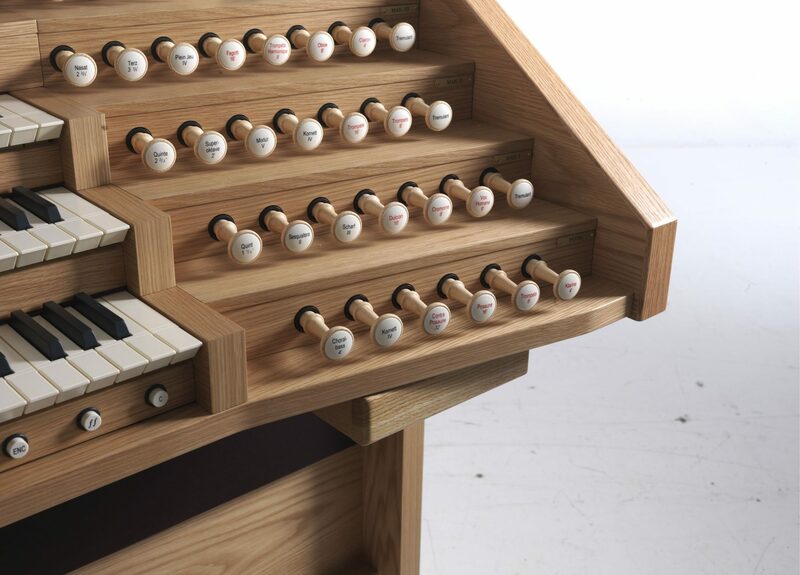 If you would prefer to create a larger physical stoplist, you can choose an entirely new stock or custom made Viscount Organ Console to power both pipes and digital voices. 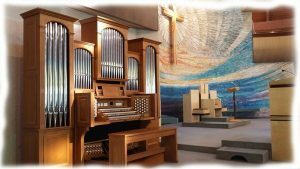 Qualified and Certified Viscount Pipe Organ Technicians Throughout North America- A hybrid organ is the direction many churches with existing pipe organs are choosing. 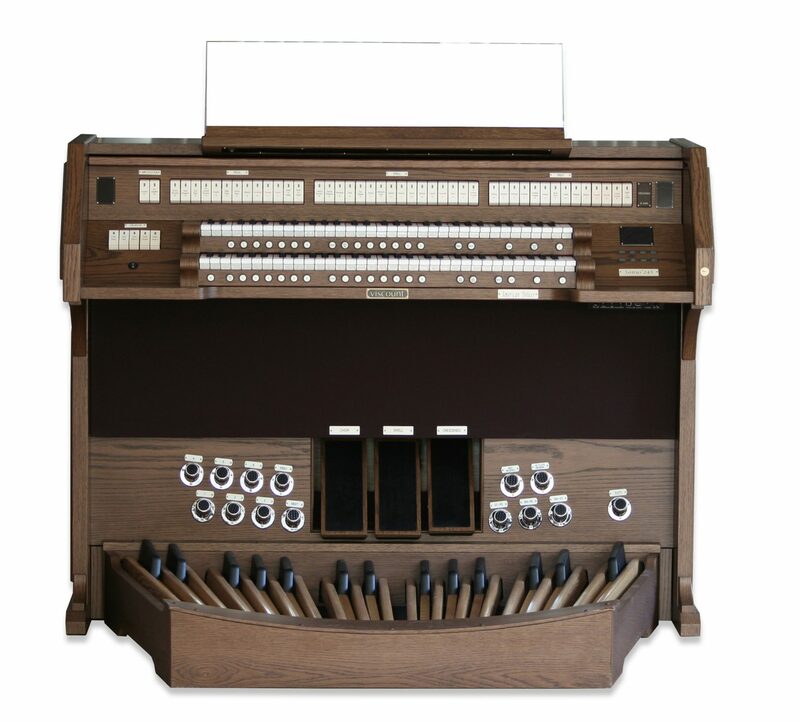 The task can be quite complex, and left in the wrong hands, a disaster. 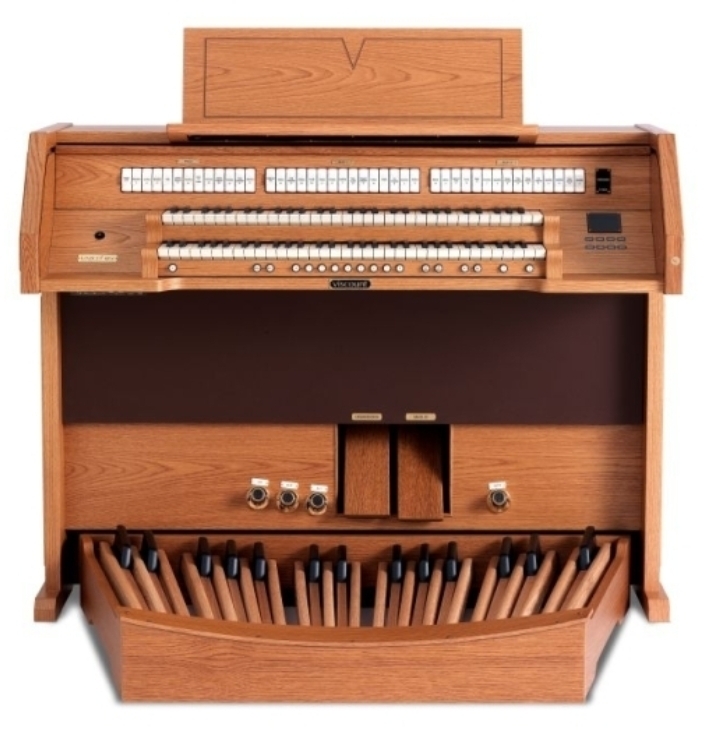 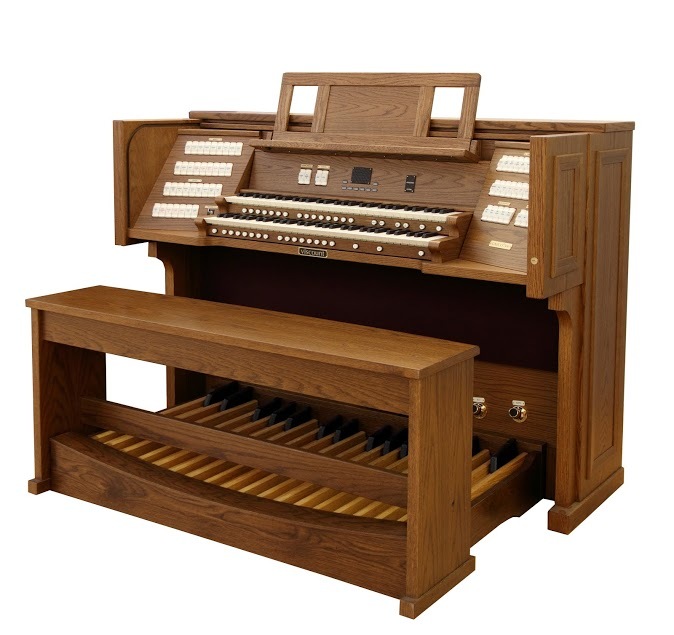 By choosing Viscount for your new hybrid organ, you are selecting highly competent craftsmen who not only have a deep technical understand of the work, but also can explain what needs to be done very simply and effectively to your church committee. 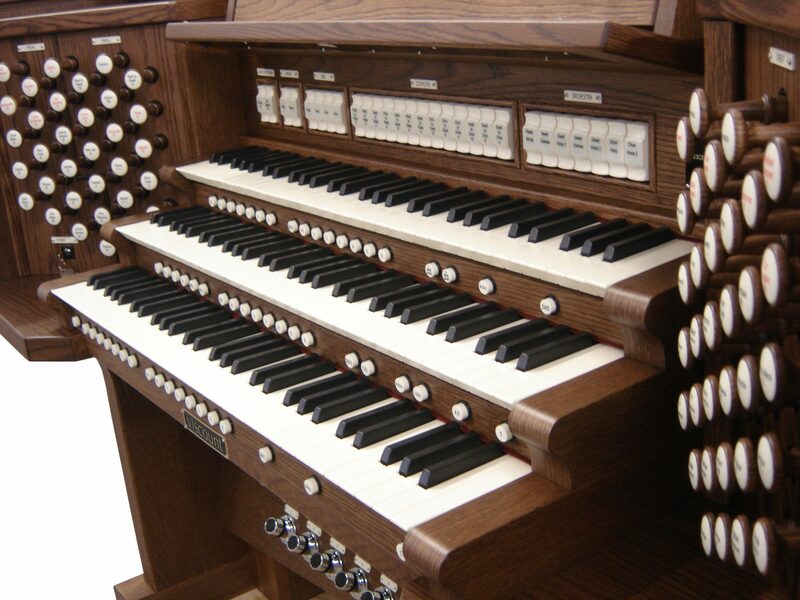 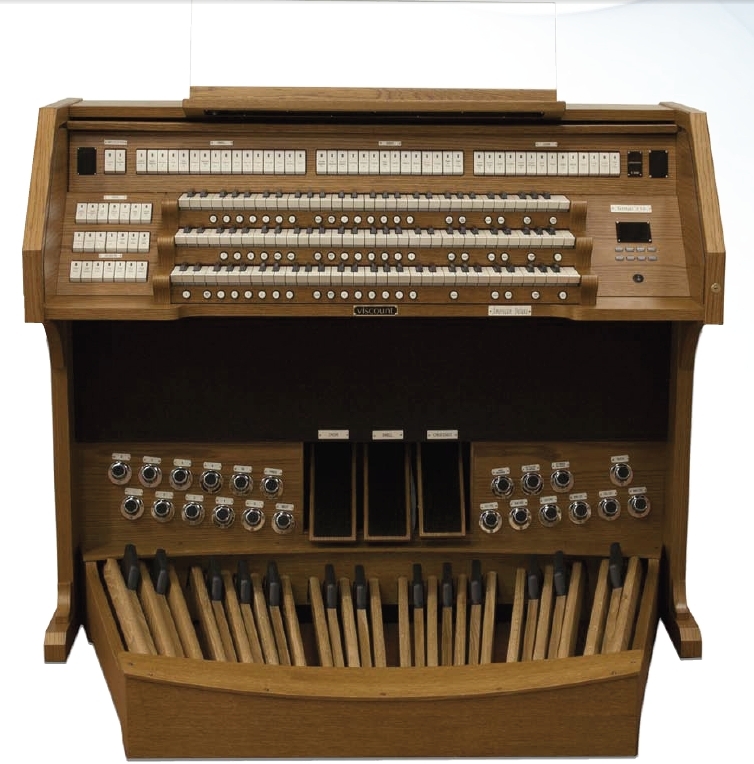 So, contact us today for an assessment of your hybrid pipe organ needs!